2020 will see the 10th running of the Le Mans Classic. 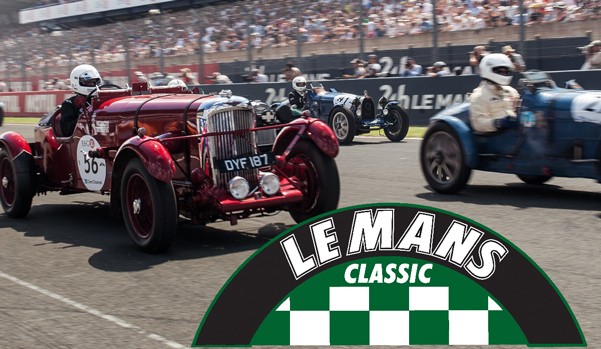 This event recreates the incredible history of the Le Mans 24 Hours across just one weekend. Six different grids representing different eras from the 1920s to the 1980s are supplemented by Group C cars and more recent Le Mans prototypes to take you back through the years. With around 130,000 spectators and more than 8000 classic cars on display, this is the event to be at. 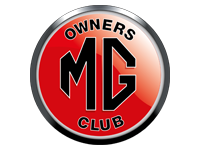 Demand for tickets and accommodation is high, but the MGOC Travel club have private trackside campsites, glamping and pop-up hotel options all within the circuit as well as a variety of hotels away from the track with exclusive offers. For further information on any of the offers please call the MGOC Travel Club now on (01707) 329988.